Beautiful 3,141 square foot tile roof home in the highly desirable, gated community of Highland Woods. 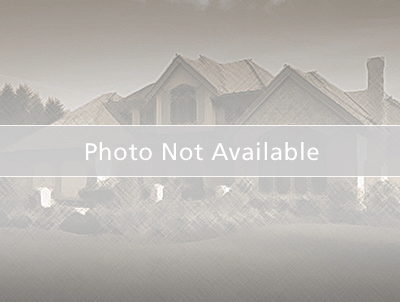 This subdivision is centrally located between downtown Dunedin and Palm Harbor with quick access to Pinellas bike trail, Gulf of Mexico and the beach’s. Walk in from the spacious front foyer to this open floor plan, 4 bedroom, 2 ½ bath, with oversized bonus room. The home boasts a great layout, tall ceilings, and an abundance of natural lighting. Kitchen features wood cabinets, granite counter tops, 42” uppers, an Island breakfast bar and a dinette area with view of yard. Additional extras include a 3rd car garage space, large under air laundry area, walk in closets and oversized fenced back yard. All this and just minutes from Honeymoon Island, Dunedin shops / entertainment, and highly rated school system. From Hwy 19 in Dunedin, take Curlew Rd (west) to Belcher Rd (south). Access "Highland Woods" community through main gate.